Willow Aster has read 17 of 90 books. 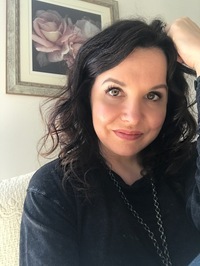 Willow Aster is the author of True Love Story, In the Fields, Maybe Maby, Fade to Red, Lilith, and 5,331 Miles. She is also half of the Fisher & Aster writing duo of The End of Men series. Writing is the ultimate escape ... I love it and hate it and can't live without it. My home is in St. Paul, MN with my husband, two kids, and our rescue dog. 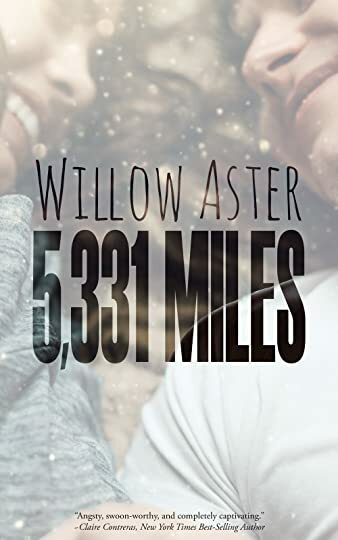 You Willow Aster is the author of True Love Story, In the Fields, Maybe Maby, Fade to Red, Lilith, and 5,331 Miles. She is also half of the Fisher & Aster writing duo of The End of Men series. To ask Willow Aster questions, please sign up. Willow Aster Write and rewrite ... then write again. Don't assume the first thing you write is brilliant. We’d love your help. Let us know what’s wrong with this preview of I'm Thinking of Ending Things by Iain Reid. We’d love your help. Let us know what’s wrong with this preview of Every Single Secret by Emily Carpenter. We’d love your help. Let us know what’s wrong with this preview of Behind Her Eyes by Sarah Pinborough. We’d love your help. Let us know what’s wrong with this preview of Mixtape by Nikki Sloane. We’d love your help. Let us know what’s wrong with this preview of Naked Love by Jewel E. Ann. We’d love your help. Let us know what’s wrong with this preview of Nothing Without You by Monica Murphy. I loved True Love Story! I love stories about second chances but not many usually make me feel so much! I think I've read it enough times to dry out my tears :p Definitely looking forward to your next books! True Love Story was amazing and I really loved it. I was wondering if you had any plans to write another book for Sparrow and Ian. Thanks for accepting the add! Lili wrote: "Thanks for accepting the add! I finished True Love Story last night and just loved it! Can't wait to read more of your work :)"